Reverse mobility is the phenomenon through which students from developed countries undertake international study experience or internships in developing countries. 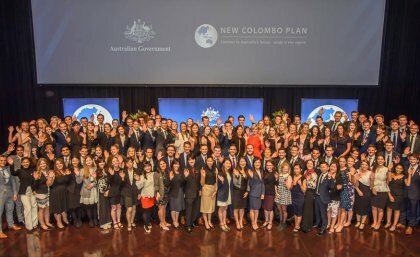 As a government signature initiative of mobility and public diplomacy commenced in 2014, the New Colombo Plan will have sent about 31,000 Australian students to study and undertake internships across 35 countries in the Indo-Pacific by the end of 2018. 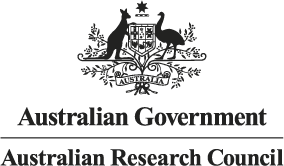 Our new article analysed the impact of the New Colombo Plan experience on Australian students' career and life orientation, their definition and re-definition of both personal and professional identities and their connection with the Indo-Pacific. 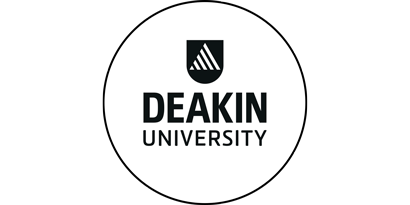 The article introduced the concepts ‘mobility as becoming’ and ‘mobility as connecting’ for understanding Australian students’ learning and engagement with Asia. This is part of a pilot study and a subsequent Future Fellowship project led by Ly Tran on students' learning in and engagement with Asia through the New Colombo Plan funded by the Australian Research Council. The full content of the paper can be accessed via the link: https://rdcu.be/3moi. The broad benefits of international student mobility are now well understood globally and learning abroad is a major focus of most higher education institutions’ internationalisation strategies. The growing recognition of the broad individual and national benefits has led many nations with traditionally low rates of outbound student mobility, including Australia, to adopt policies and practices that promote learning abroad. 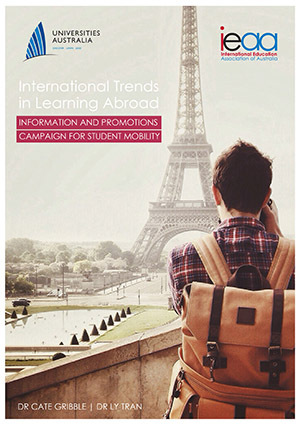 This report provides an overview of international learning abroad trends, with a focus on intra-degree outbound mobility. It aims to examine different policy approaches – including government and institutional policies and practices – that encourage more students’ engagement in international experience during their higher education programs. Download the report from the page below.